totaled 1,765,424 tons, up 0.8 percent from 2016. 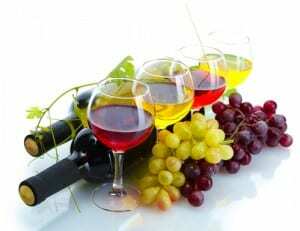 Tons crushed of raisin type varieties totaled 94,268, up 4.6 percent from 2016, and tons crushed of table type varieties totaled 131,884, up 38.2 percent from 2016. 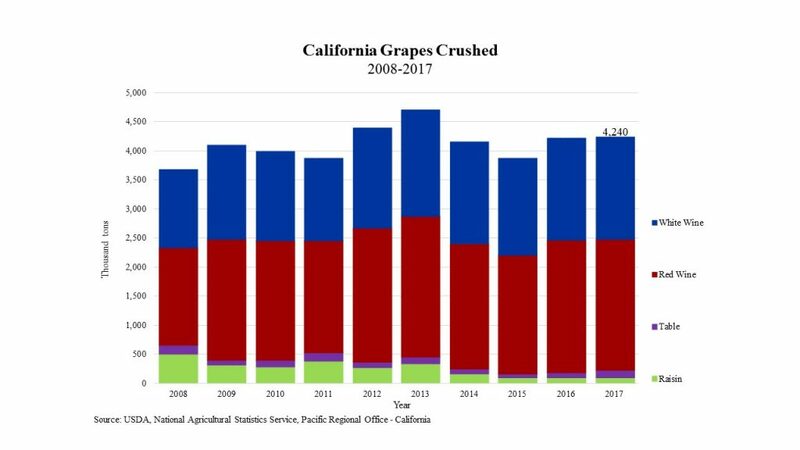 Read the entire 2017 Grape Crush Report.